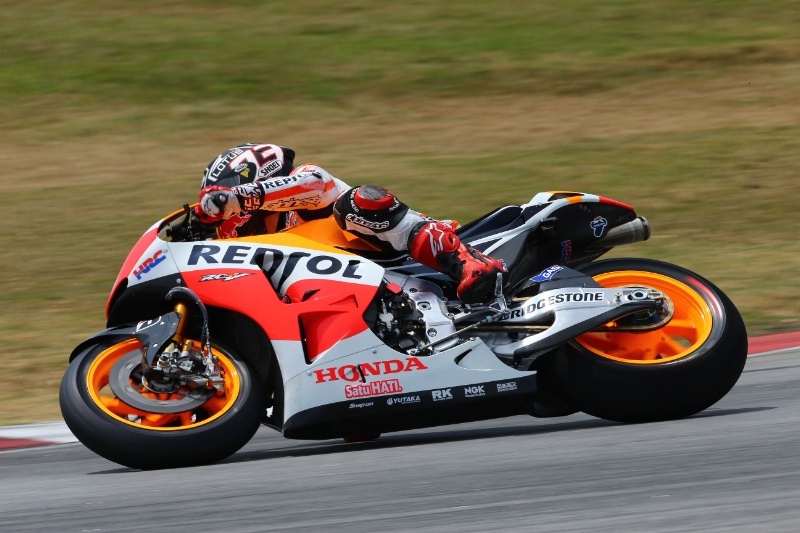 The Spaniard began the test on his bike from last year before making the switch to the new bike for 2014, setting the top time on the new machines during lap 52 of his 62 lap stint. “Sometimes one thing does not make a big difference but if you put them altogether it will be better. “I’m happy with how this first day went and to have achieved my goal of regaining my feeling on the bike.